The Harare City Council has named officials who attempted to swindle funds meant for cholera outbreak intervention with Mayor, Councillor Hebert Gomba saying disciplinary action has already been effected on the trio. The officials are Philimon Rwafa who is the Procurement and stores officer, Smart Mhuka, Tawanda Marange and Tafadzwa Reza. Speaking to 263Chat today, Harare Mayor Hebert Gomba said disciplinary action has already been effected to the officials saying suspension from work starting yesterday was the first step as part of the disciplinary process. “We are continuously looking at the matter and the release of names is an indication on how we intend to take up the matter. 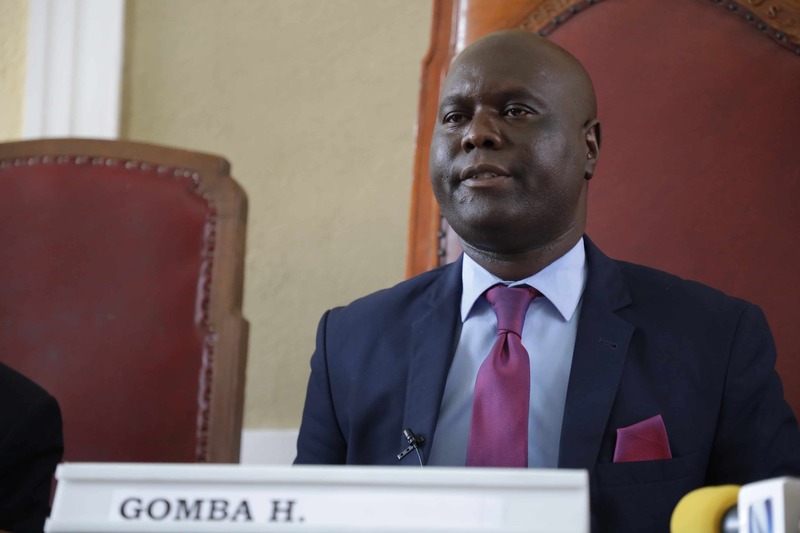 “The people involved have been suspended and they will be taken for disciplinary at the industrial relations offices of the council,” said Gomba. The matter came to light yesterday following business mogul founder of Econet Wireless, Strive Masiyiwa expressing displeasure in the manner in which cholera fund was being handled. In a Facebook post yesterday, Masiyiwa revealed that following the pledge to pump millions into cholera fight, some officials hiked prices of material intended for cholera fight in a bid to defraud Econet. “One of the saddest things that happened last week when Econet announced that it had set aside $10 million to help support to buy medicines and materials was the number of suppliers and even officials in one of the municipalities who tried to defraud our company by offering things at highly inflated prices,” reads part of the post.